Serves you right! 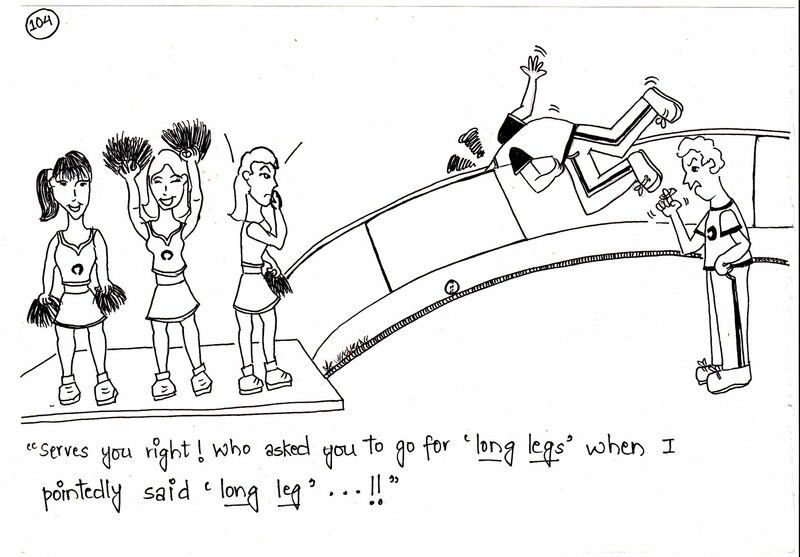 Who asked you to go for 'long legs' when I pointedly said 'long leg'...!! 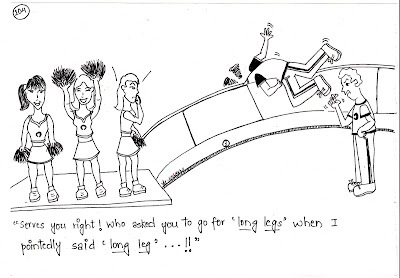 LONG LEG IS A FIELDING POSITION IN CRICKET.